Flight Conditions play a huge part in the safety of our members. Please always fly, dive or rover in conditions appropriate for your craft. 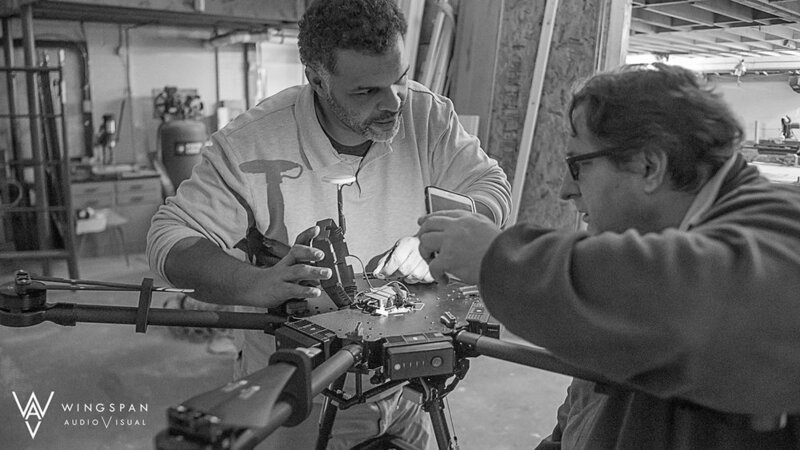 The Maine Drone Society meetups are customarily held in the Yarmouth, Maine area. However, we do travel to special locations very often.